Waze, the maker of popular free GPS apps for iPhones and Android devices, is planning to bring its social mapping software to the cars later this year, Bloomberg reports. 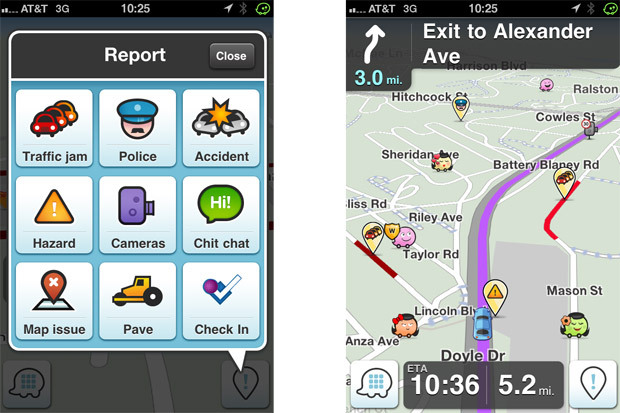 Waze’s social mapping software provides turn-by-turn navigation as well as traffic and incident reports submitted by other drivers. Company’s CEO Noam Bardin said that Waze is working with most major automakers on the project but would not disclose which ones. “The same innovation that’s happening in the smartphone is going to tip into the car”, he claimed in an interview at company’s Palo Alto, California-based headquarters. The company’s foray into automobiles comes as Apple drives toward a similar business. 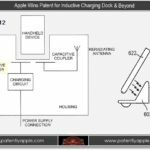 The maker of iPhones announced this month that Audi, BMW, Chrysler, General Motors, Honda, Jaguar Land Rover, Mercedes-Benz and Toyota have all committed to install buttons on their steering wheels that activate the smartphone’s Siri voice controls. Apple is also adding free turn-by-turn navigation to the iPhone this fall and enabling social networking features through Yelp. Bardin said he’s not worried about Apple, since usage of Waze wasn’t affected when Google added a similar navigation feature to Android. Waze appears to power some part of Apple’s new Maps app, according to published images of the software. Bardin declined to comment. Both Apple and Waze could coexist in cars, depending on how they are implemented. Automakers are expected to install dashboard units that look like Pioneer’s AppRadio, which can display Waze or other apps from a smartphone onto the car’s screen, Bardin said. Waze’s smartphone apps have recently added a feature for tracking gas prices. The company now plans to make money by selling location-based ads using the new feature.